Bravecto (one chewable tablet) kills fleas, prevents flea infestations, and kills ticks (black-legged tick, American dog tick, and brown dog tick) for 12 weeks. Bravecto kills lone star ticks for 8 weeks. Introducing the first oral chew to deliver up to 12 weeks of flea and tick protection in a single dose. Bravecto began to kill fleas within two hours after administration in a well-controlled laboratory study. In a European laboratory study, Bravecto killed fleas and Ixodes ricinus ticks and reduced the numbers of live fleas and Ixodes ricinus ticks on dogs by > 98% within 12 hours for 12 weeks. In a well-controlled laboratory study, Bravecto demonstrated 100% effectiveness against adult fleas 48 hours post-infestation for 12 weeks. In well-controlled laboratory studies, Bravecto demonstrated ≥ 93% effectiveness against Dermacentor variabilis, Ixodes scapularis and Rhipicephalus sanguineus ticks 48 hours post-infestation for 12 weeks. Bravecto demonstrated ≥90% effectiveness against Amblyomma americanum 72 hours post-infestation for 8 weeks, but failed to demonstrate ≥90% effectiveness beyond 8 weeks. 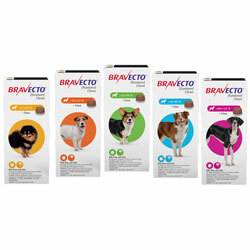 In a well-controlled U.S. field study, a single dose of Bravecto reduced fleas by ≥ 99.7% for 12 weeks. Dogs with signs of flea allergy dermatitis showed improvement in erythema, alopecia, papules, scales, crusts, and excoriation as a direct result of eliminating flea infestations. Bravecto should be administered orally as a single dose every 12 weeks according to the Dosage Schedule below to provide a minimum dose of 11.4 mg/lb (25 mg/kg) body weight.  Bravecto may be administered every 8 weeks in case of potential exposure to Amblyomma americanum ticks (See EFFECTIVENESS). *dogs over 123.0 lbs should be administered the appropriate combination of chews. In my own opinion this flea treatment is better than the kind you place on the back of their necks.